We all want the best for our children and the health of their eyes can have a big impact on their day-to-day lives. That’s why it is important for them to have regular eye tests. 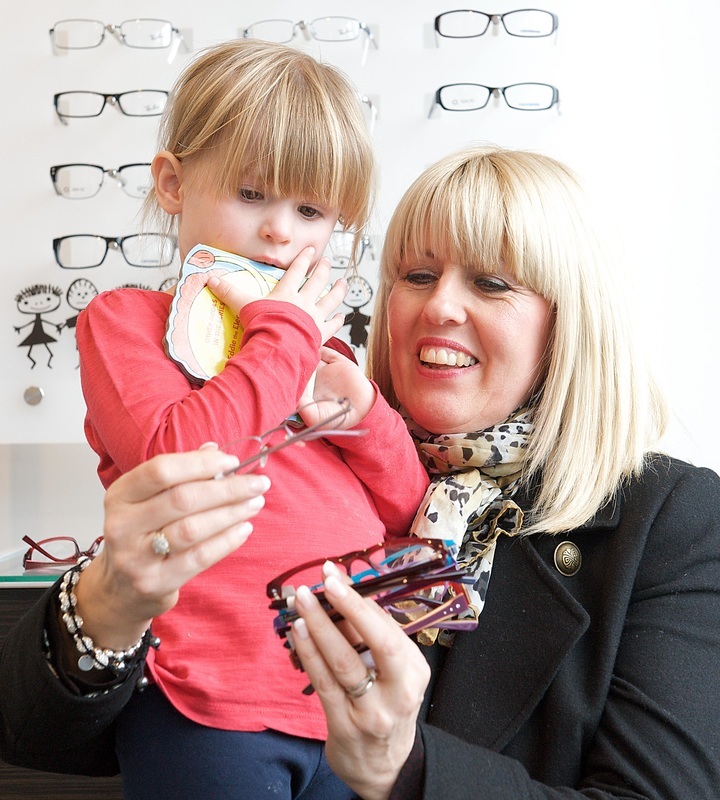 At Barnett Opticians, we recommend that children start having their eyes tested before they start at school, or earlier if you feel there may be a problem. Although they may not be able to read an eye chart, there are lots of other ways our experienced optometrists can examine young children’s eyes. Children’s eyes continue to develop until they are 8 years old, so testing in their early years is vital. Always look out for signs of poor eyesight, such as sitting too close to the television, holding a book too close when reading, or looking cross-eyed when trying to focus on something. It is also important to have their eyes checked if there is a family history of eye problems. ​Undetected sight issues in children have the potential to cause problems with their schoolwork and concentration levels. Because your child does not know what ‘normal’ vision is, quite often they won’t know that there is anything wrong with not being able to see the board in class. Visiting an optician regularly is not only in their best interest, but it will also put your mind at rest too. The NHS pays for sight tests for children under 16. If your child does need glasses, the NHS will also provide a voucher towards the cost of correction. We keep a wide selection of fashionable kid’s frames ranging from free NHS items to designer styles like Adidas and Nike. Spectacles will only be prescribed if they are really necessary.